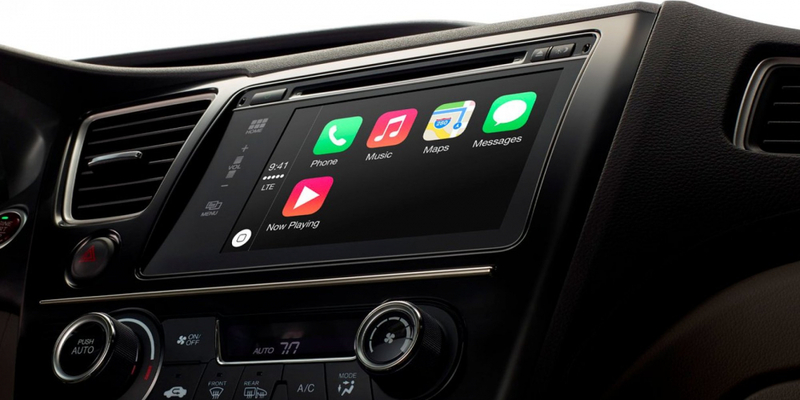 Apple is drastically scaling back its long rumored car project, shifting its focus on creating an autonomous driving software platform as opposed to a full-blown car. Bloomberg first reported on this back in July and now is corroborating the story along with some new details. According to the news agency, hundreds of members of Apple's 1,000-strong car team have been "reassigned, let go, or have left of their own volition" in recent months, and company executives have reportedly issued a deadline of late 2017 to decide whether it is worth pursuing further or if the project is canned altogether. The deadline comes after months of strategy disagreements, changes in leadership and supply chain challenges. The report quotes an unnamed source saying that Project Titan was "an incredible failure of leadership" until Bob Mansfield came over to lead the team. Bob Mansfield reportedly had three teams under his command — a software team, a hardware team, and a sensors team. John Wright, who was leading software efforts is now reportedly gone, while Dan Dodge, the creator of BlackBerry's QNX car platform, assumed a bigger role in developing Apple's platform architecture. Several hundred hardware engineers working on car chassis, suspensions, and undercarriages also left due to the shift in focus. Car makers and several tech firms are racing to develop autonomous driving technologies, which are widely expected to shape the future of private and public transportation. Google has been working on autonomous cars for years, traditional car companies are either pursuing similar projects on their own or by tying up with a tech firm, and even ride hailing companies like Uber and Lyft have plans for an autonomous car in the next 5 to 10 years.